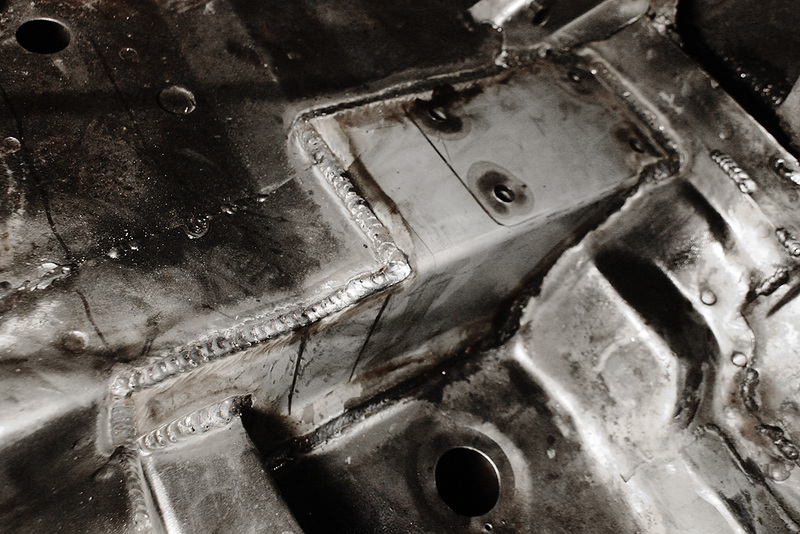 Doubling up the factory spot welds, tripling in many places. 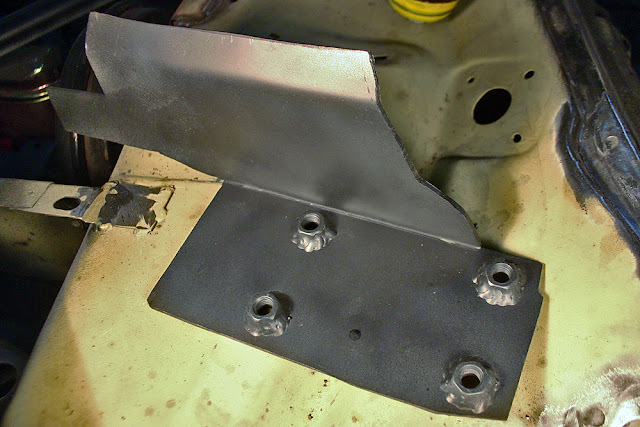 One of the base plates for the main rollbar to bolt to. 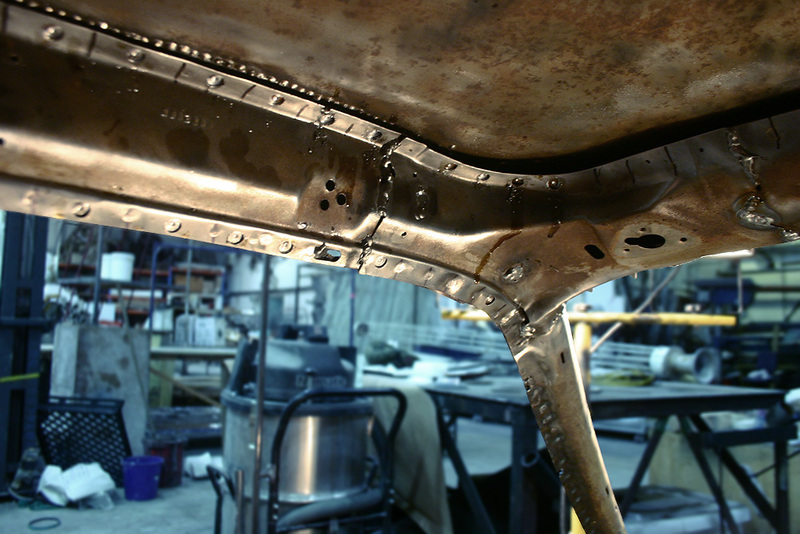 3mm steel with 10mm nuts welded on. 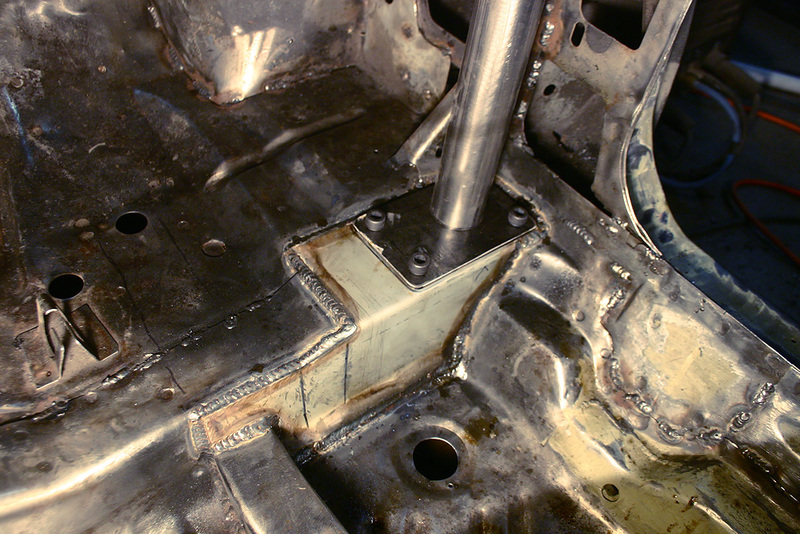 Mockup of the foot plate and roll bar. That top photo is great, are they just taken with your phone?